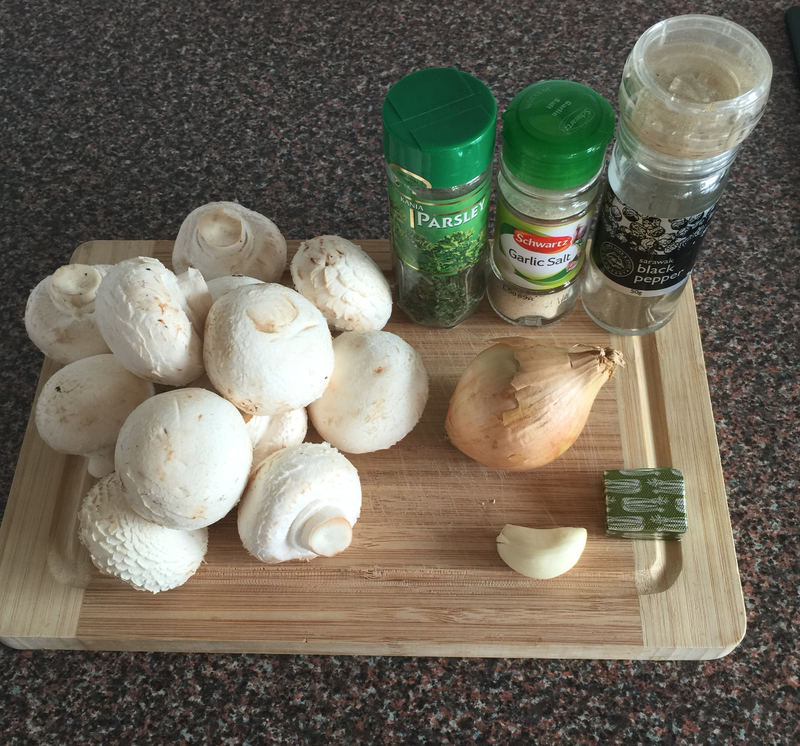 I just made the most incredible mushroom soup. I had been craving it all day. I wanted to share it with you because it us something different that I have never made before. It was so delicious I had to tell you all about it. 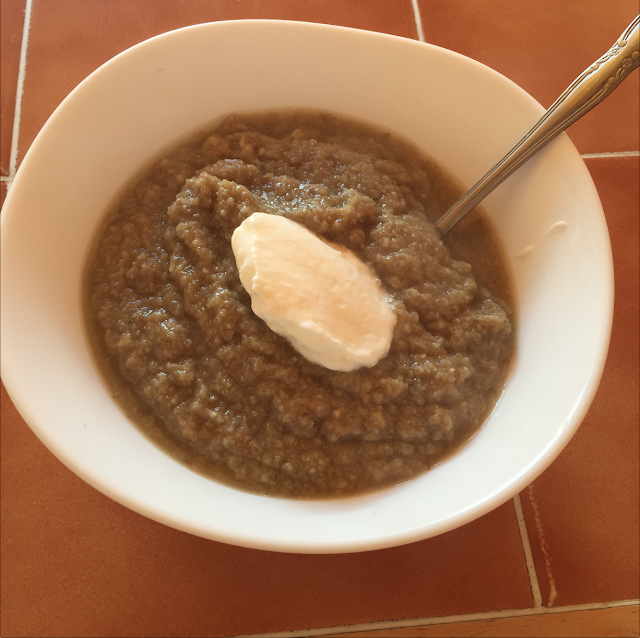 It's so simple to make, so tasty and its free. 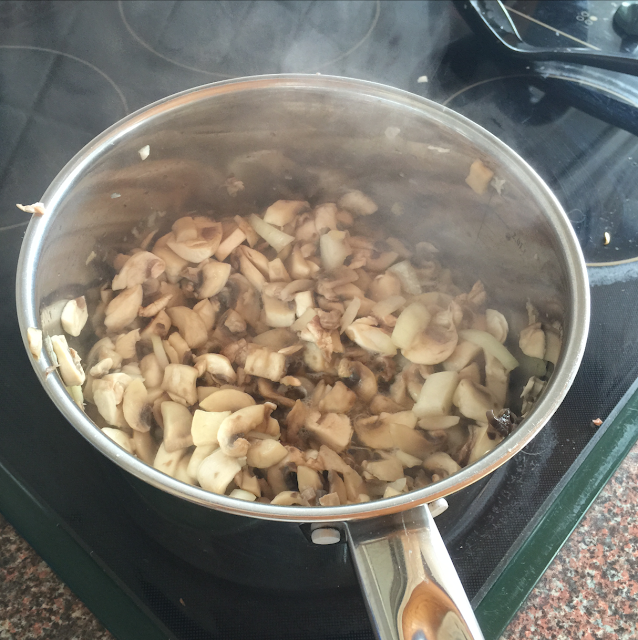 I chopped up the mushrooms nice and small with the onion & garlic. I let them cook for 5 mins until they became soft. I then added half a pint of veg stock and seasoned. I let it simmer for 20 mins. Once it was cooked I blended and served with a dollop of fromage frais. It was so nice. Send me your pictures of your soup or any recipes you think I will like.